The complexity of the soil and the interactions of the microbes that live within it is far from completely understood. Soil biology is among the most complex chain of organisms in nature, and understanding the roles and relationships of 1,000+ individual bacteria and fungi strains is a daunting task. 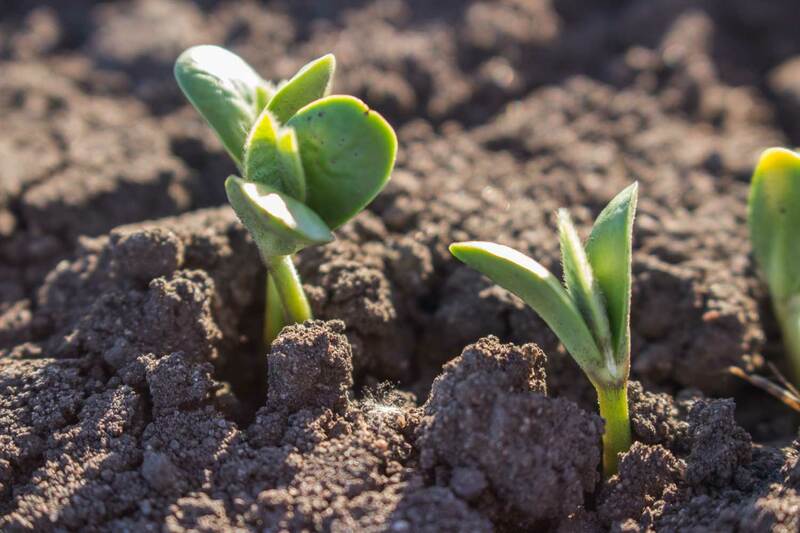 We may know that adding certain strains of bacteria to our soils will improve yield, but do we understand the effect that it has on the entire soil system? Are we upsetting the balance in the soil by overpopulating one or two types of microbes? AgRevival approaches this challenge from a slightly different angle. In the same way that we need energy, oxygen, and food to live, soil biology requires the proper balance of hydrogen energy and oxygen to consume carbon (food). If any of these three components are lacking, their life and reproductive cycle are inhibited. 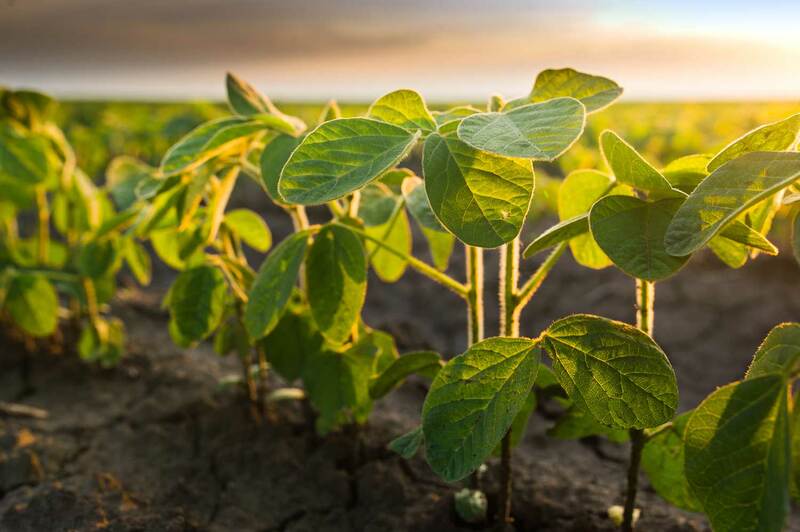 This concept of providing the proper balance of hydrogen energy, oxygen, and carbon for soil biology is the foundation for all our agronomy strategies. Added to it is the precise management of nutrients through grid soil sampling, analyzing of individual crop nutrient requirements, and VRT prescription maps to apply nutrients only where they are needed. 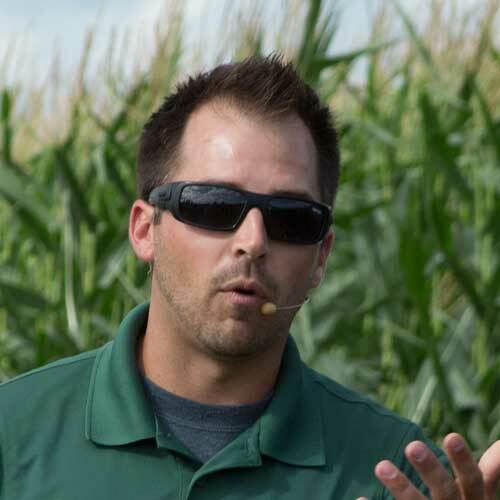 Years of data gathering and analyzing have shown improvements to soil health and yield where AgRevival’s agronomy system has been implemented. We know our strategies will evolve over time as we continue to research and gain more understanding of the soil’s complexity and the interactions of its many systems. We are holding true to our mission of improving the soil health and profitability of every farm year-after-year. 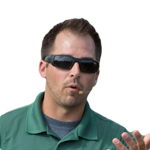 If you would like to learn more about AgRevival’s agronomy system, please reach out to us via our contact page. We look forward to a partnership with you and your soil.